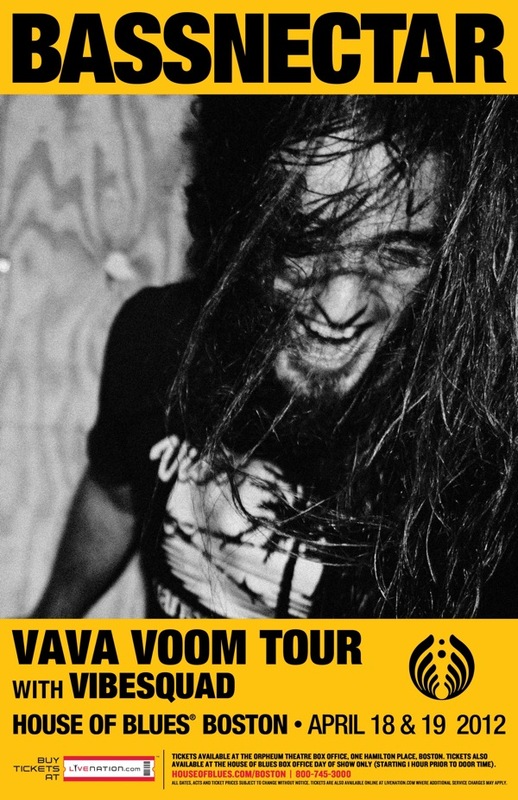 The Bassnectar crew will be bringing the VAVA VOOM TOUR 2012 to Boston, MA at The House of Blues on Wednesday, April 18th, 2012. We are playing 2 nights at this venue. THIS EVENT IS SOLD OUT – THANK YOU BOSTON!